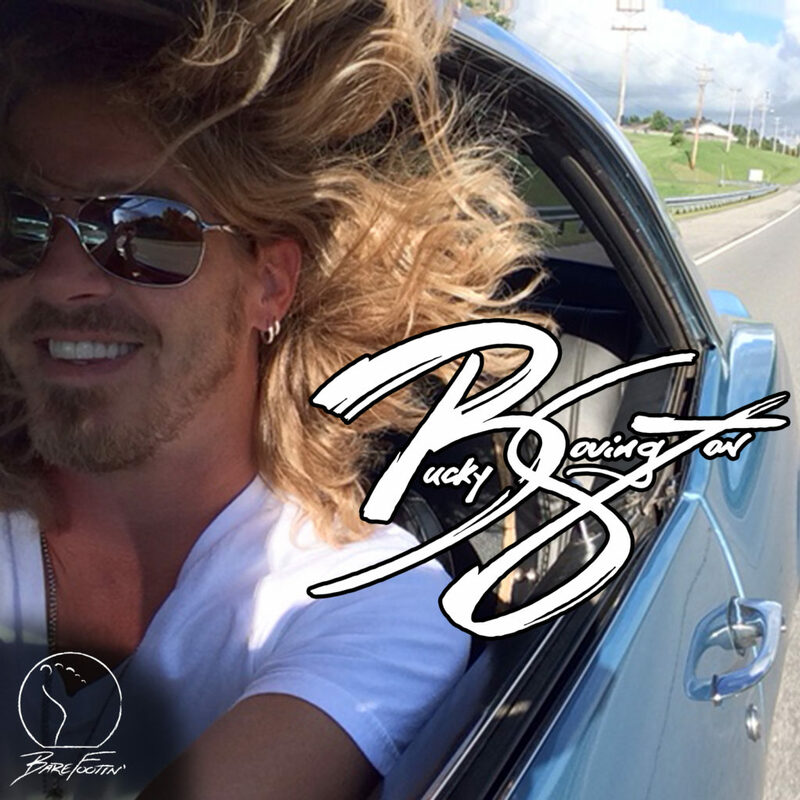 Nashville, TN (September 24, 2018) – Country star Bucky Covington will be performing live at the Main Event Theater in Pigeon Forge, TN on Sunday, October 14th. Tickets to the show can be purchased HERE! (c) Copyright 2018, Anchor Publicity. All Rights Reserved.